Schedules are hectic today for children — and parents! We've partnered with CLIF Kid ® to share ideas for five easy and healthy after-school snacks. After a long day at school, my kids come home like food monsters, hungry and panting and in need of sustenance — now. It would be so easy to tear open a bag of chips, pour it into a bowl, and stand back! 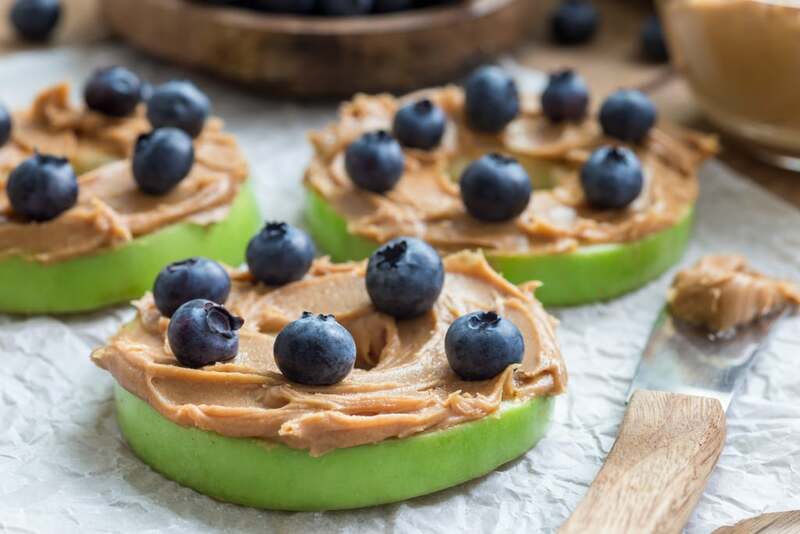 But, I want my kids to have something nutritious and balanced, a snack that will keep them satisfied until dinnertime without compromising on nutrition. Luckily, I've found a few options that delight the kids and are easy to prep (key for busy moms — and what mom isn't busy?). Here are five solid go-tos. With these snacks fueling them, kids have plenty of energy to resume their afternoon adventures! This is what I call my signature combinations of fruit, vegetables, and cheese. What do we have on hand in the kitchen? One day it’s apples, red peppers, cheddar cubes; another time it’s strawberries, carrot slices, and mozzarella. 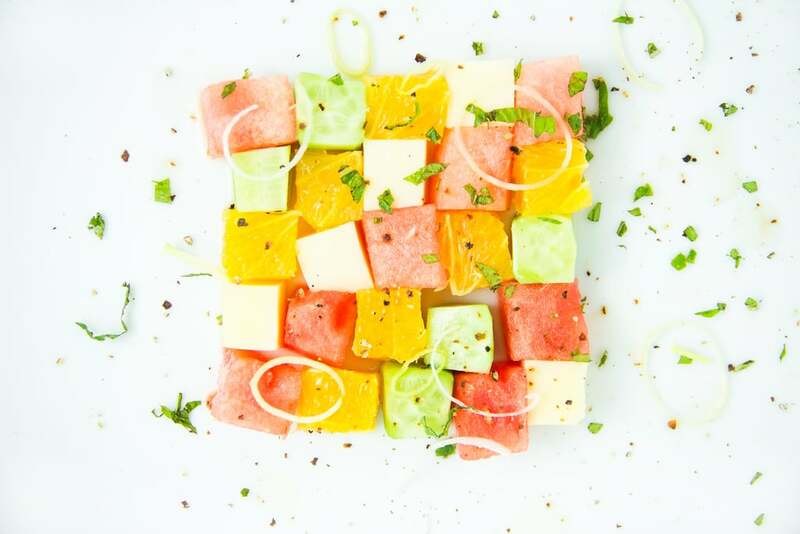 The key is to cut fruit, veg, and cheese — or any combo of those three — into bite-size pieces and distribute it in a container that showcases the colors of the food (I use a kids’ plate with three distinct sections). Yes, even the youngest ones care about presentation! Handing the kids this baked snack bar is just about the easiest part of a parent’s afternoon. 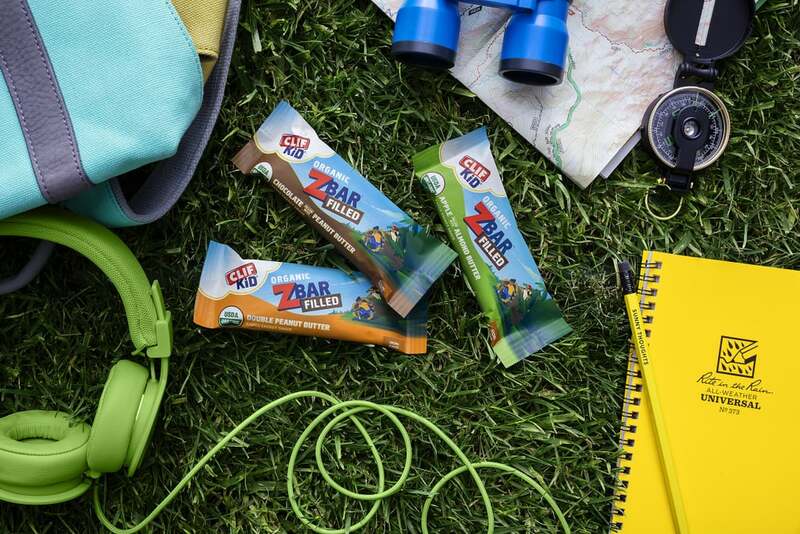 In three tasty flavor combinations of Chocolate & Peanut Butter, Double Peanut Butter, and Apple & Almond Butter, Zbar Filled baked snack bars are soft and chewy on the outside with a creamy nut butter filling inside. And even though I just opened a (gasp) pre-packaged snack, there’s no guilt! These snack bars are crafted with wholesome and nutritious ingredients like organic rolled oats and nut butters that taste great and provide energy. Wins all around. Got cold cuts? Got cheese? Put one on top of the other. Roll 'em up. Serve. It’s that easy! For an extra layer, and a little roughage, add a piece of crisp lettuce around the outside. Non-meateaters can serve just the cheese-and-lettuce variety. Something about the swirl of ingredients draws kids in and makes this one imminently appealing. These are a classic. 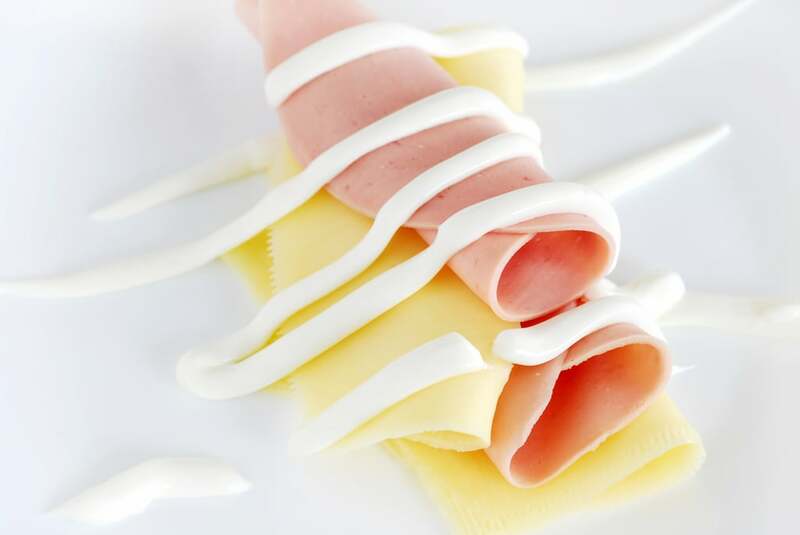 Jazz things up by rolling them in a little sugar before you freeze, or by dipping them in yogurt when they come out. (Let them thaw for two minutes before offering them up to the hungry hordes.) 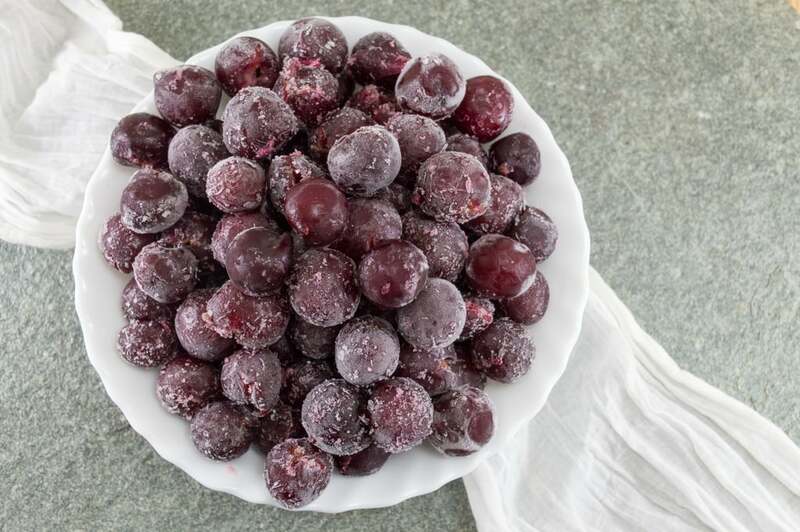 And yes, this one requires a little prep, but putting clean grapes in a freezer bag and tossing them in the freezer? Even I can do that. 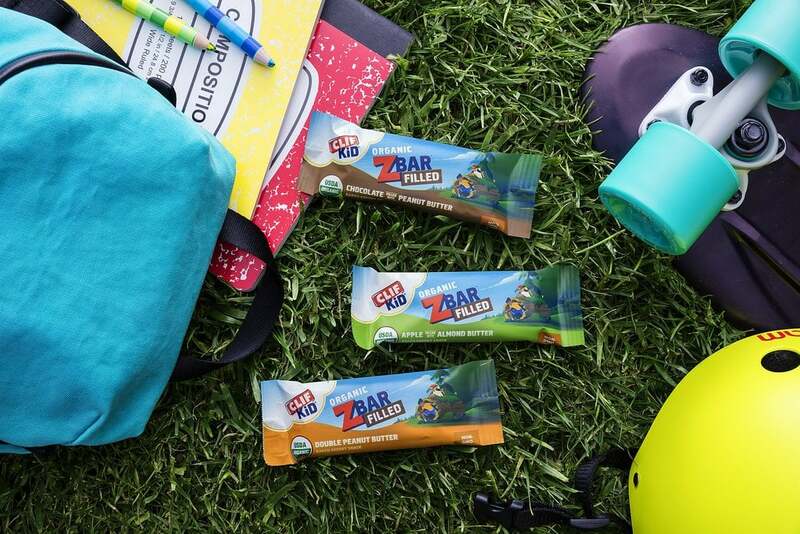 Zbar Filled is snacking made fun – an organic, soft-baked snack bar with smooth, creamy nut butter filling inside to surprise and delight kids. It’s the first of its kind! 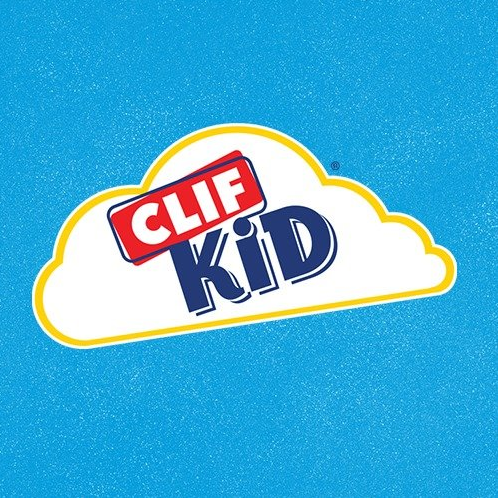 Learn more at CLIF Kid.